If you're like us, you probably have a lot of fond childhood memories of summer camp; countless days making new friends, exploring the great outdoors, and learning new skills. Well, adults can now get to relive their glory days thanks to The Pursuit Series outdoor adventure camp. This annual 3-day outdoor event will get you learning all the different activities you've already wanted to try, taught by experts via introductory or intermediate classes. 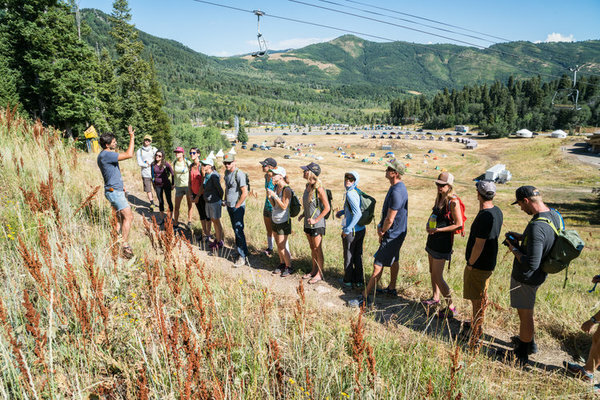 For instance, current class options include trail running, rock climbing, mountain biking, stand up paddleboarding, fly fishing and kayaking, among many others. On top of sports and outdoor pursuits, you can even take your skills to a new level with "Field Sessions" like night photography classes, outdoor first-aid, and cooking classes for camping. Meanwhile, on top of live music and nightly fire pits, all meals, beer, wine, cocktails, and coffee are included. 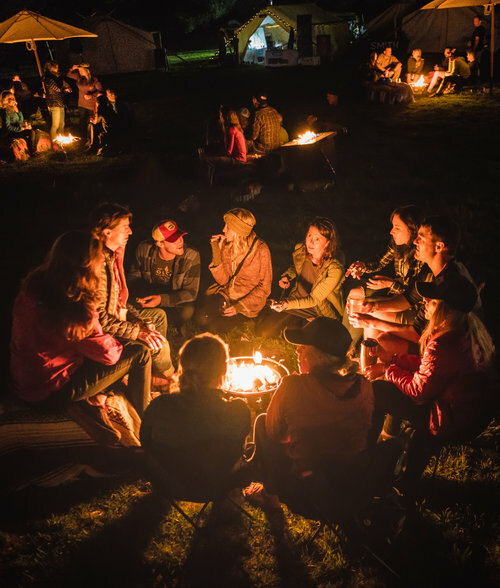 As far as accommodations, participants have the option to stay on-site with a camping pass or at luxury glamping camps, which are fully furnished and equipped with power and lighting. Locations for this year include Hunter Mountain in New York's Catskill Mountains and Bear Valley, California (situated between Lake Tahoe and Yosemite). Sounds pretty sweet, right? 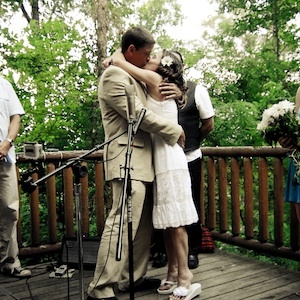 Be sure to add this to your wedding registry for an epic post-wedding weekend getaway.